Physicists around the world were celebrating on the 4th of July. 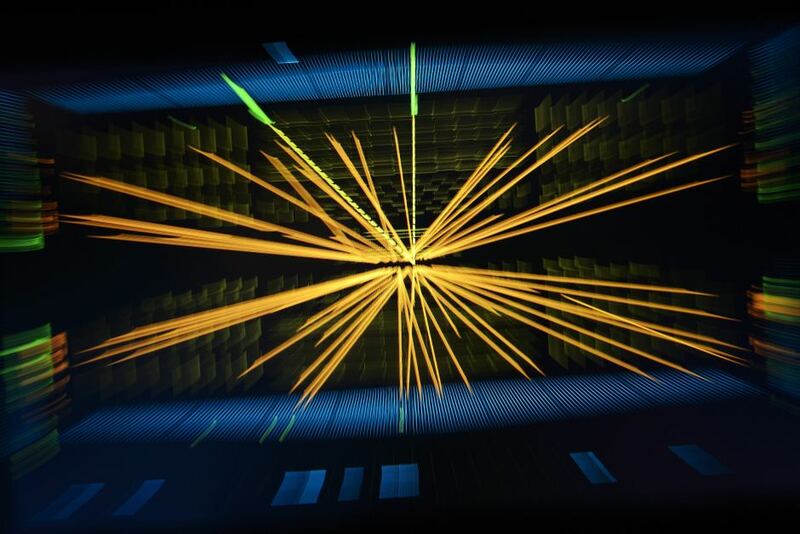 Not American independence, but the seeming discovery of the Higgs boson or Boson Particle, (also known as “The God Particle” because of its fundamental importance) an heretofore theoretical sub-atomic particle which, if proven to exist, will verify many physical laws and provide a key to understanding why there is diversity and life in the universe. 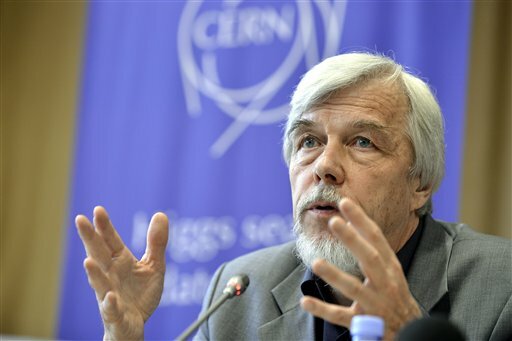 The scientists at the CERN, the multinational research center headquartered in Geneva made the announcement. The agency is home to the Large Hadron Collider, the immense particle accelerator that produced the new data after observing what they think is the Boson Particle while crashing protons together in the accelerator at almost the speed of light. One of the measures of something’s mass is the amount of force you have to exert in order to get it to move. That characteristic and he discovery of the Boson Particle inspired this month’s post. I hereby announce my quest for the HOUSEon Particle (get it?) which will validate the mass of all parties to a real estate transaction and the amount of force needed to move them. Thanks for hanging in this long as I weaved that elaborate hook into this month’s subject. In the words of an esteemed legal colleague of mine “Nothing is easy these days!” Amen to that. It seems I spend my days encouraging, nudging, pushing, cajoling and persuading people to, either, do what’s best for them, or, to avoid what’s worst for them. Add to that the ascendance of the minutiae seekers in the mortgage industry and you’ve got quite an interesting day’s worth of mass-moving. I’m not pushing people to act just to justify the transaction. I’m encouraging them to do what they have told me they want to do which makes the amount of energy I need to exert as I push against this mass as mystifying as particle physics. As we move, very slowly, out of the real estate disaster of the last few years, we have created a pre-transaction and transaction environment that would send the scientists at CERN, screaming, back to the drawing board. It seems that every kind of crazy, self-destructive, legitimate, semi-legitimate and illegitimate obstacle appears in the accelerator we call a real estate deal. Physicists see exotic and obscure particles when crashing protons together. I see strange, exotic and obscure phenomena when crashing parties to a transaction together. Business is certainly better than it was in the recent past and I’m told it will get even better. I want to believe this very badly and it’s the one thought that keeps me calm as I seek the magic “HOUSEon Particle” that will validate my efforts. If someone doesn’t want to buy or sell a property I can understand and respect that decision. If, however, all parties have agreed that this sale is the correct course of action, I’m dipped if I can understand the explosions that follow. As science seeks answers to the most fundamental questions of physical laws, cosmic phenomena and our place in the universe, I, an obscure and weary practitioner, seek the same kind of fundamental answers to “why are we here?” when it comes to getting the deal done. My only solution is to rely on the existence of the “HOUSEon Particle” to validate the amount of force I need to move the masses I encounter. 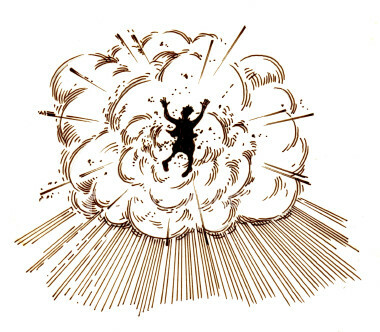 As they say at CERN: KABOOM! 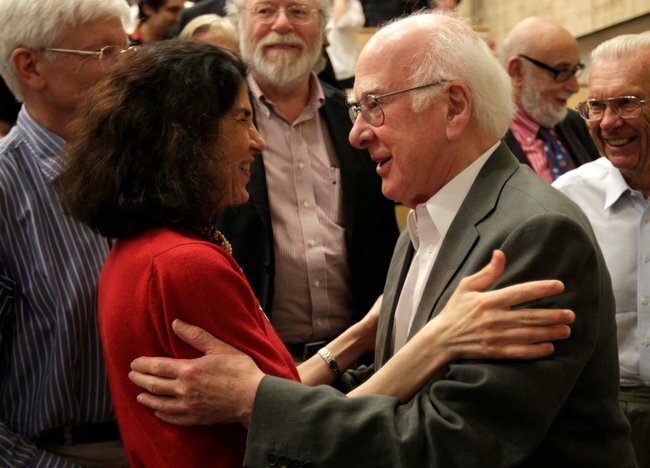 Watch The Higgs Particle Matters on PBS. See more from NOVA.